Please note that the emblem branding is done by the A.T. Cross company internationally and the lead time for this will be longer. 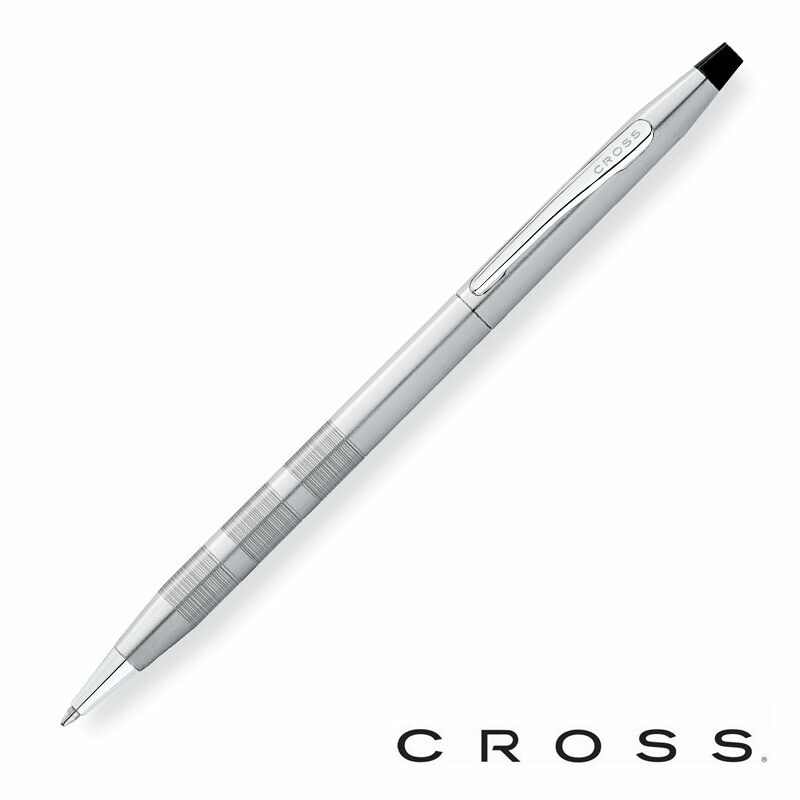 The minimum order quantity for the Cross Century Classic is 10 units. The Cross Century Classic Pen is, as its name suggests, the quintessential classic pen from the Cross brand. 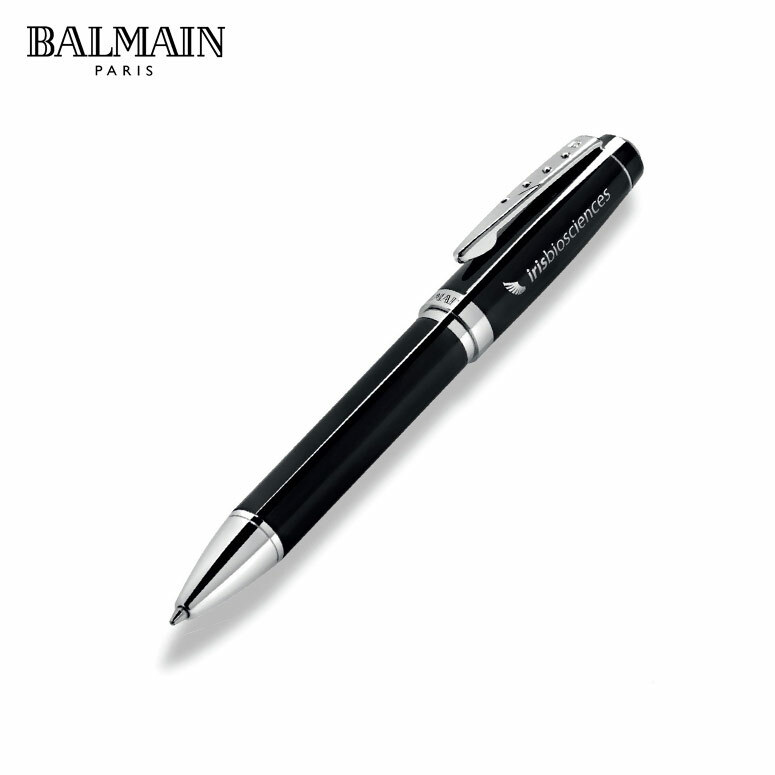 This iconic slim, lightweight pen is a trusted and reliable writing instrument with a lifetime warranty on the pen mechanism. 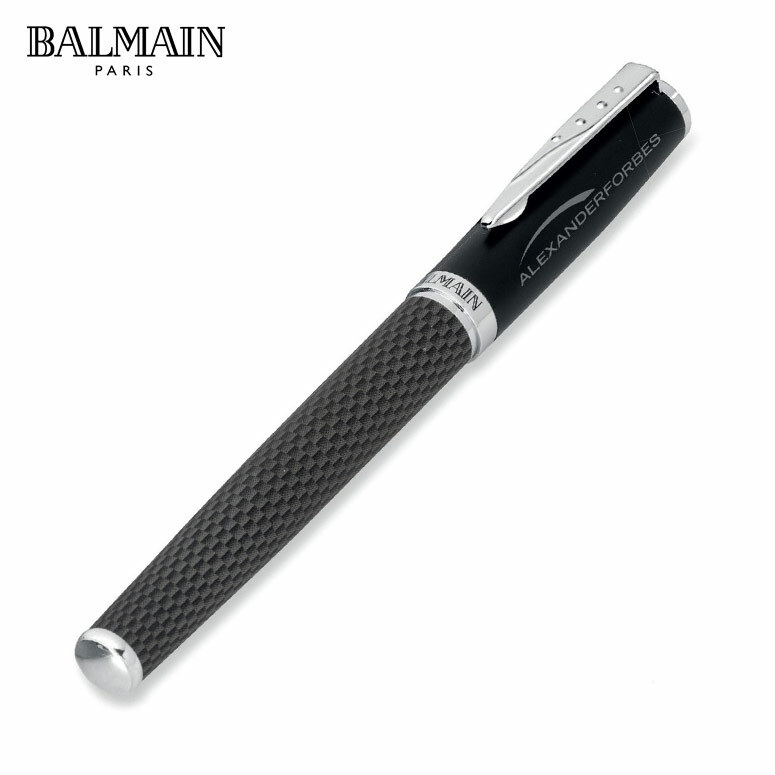 Because of the thin design this is a popular pen option for both men and women. 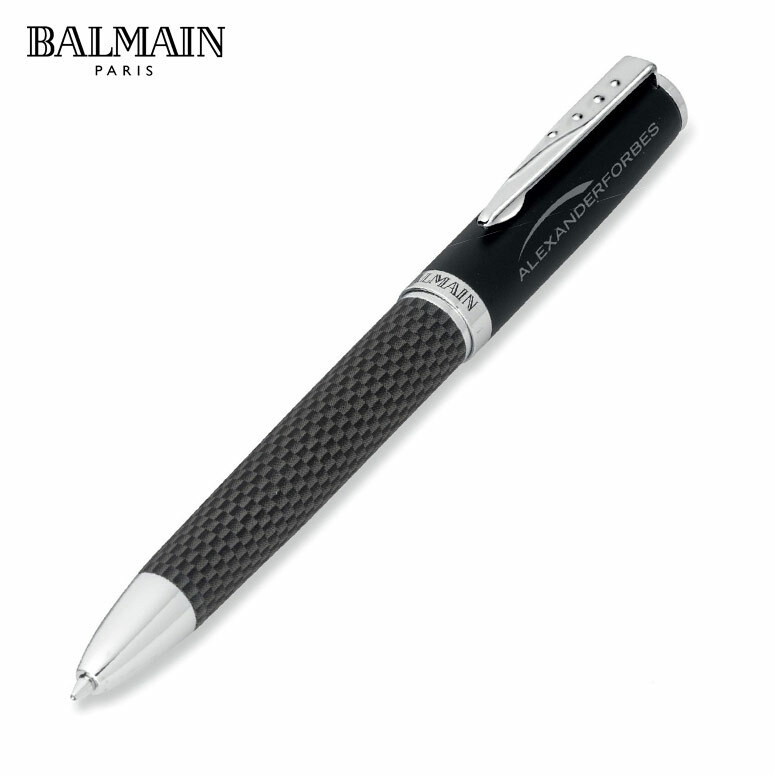 The Classic Century is a pen that is truly suited to all. 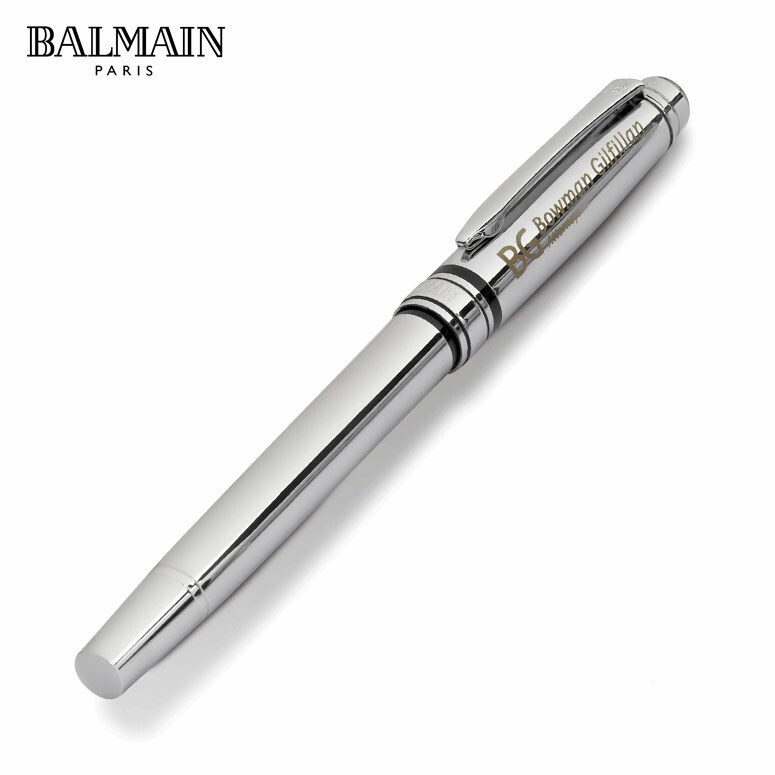 Cross pens make great executive corporate gifts and these pens can be branded with either an engraving or a custom logo emblem on the pen clip. 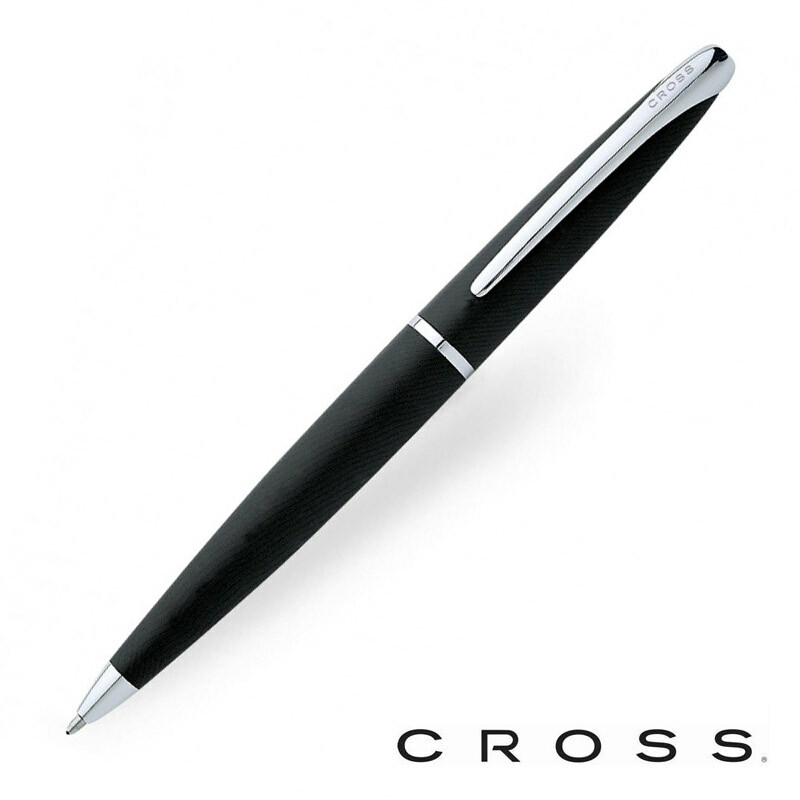 This unique emblem branding method is exclusive to the Cross Pen brand.